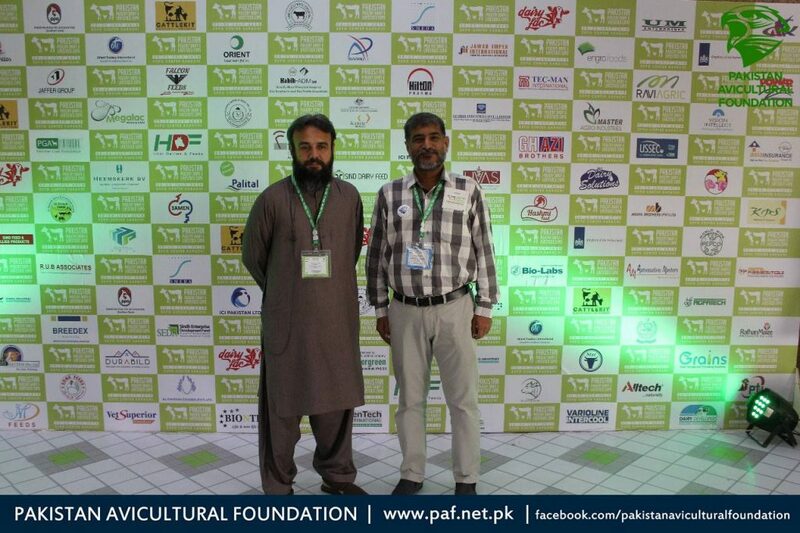 Pakistan Poultry Diary & Livestock Expo is a platform which unifies the key stakeholders from Poultry, Dairy and Livestock Industry. 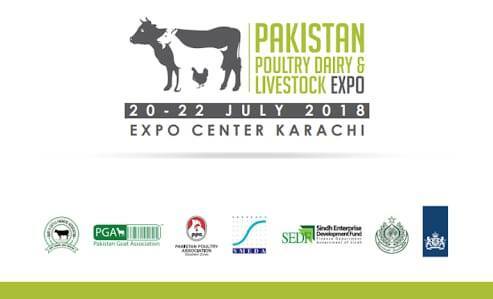 Objective is to attract the key stakeholders from poultry, dairy, and livestock industry, to provide them with new and enhanced business opportunities by way of interacting not only with the international and national exhibitors but also the senior dignitaries from various departments of government. 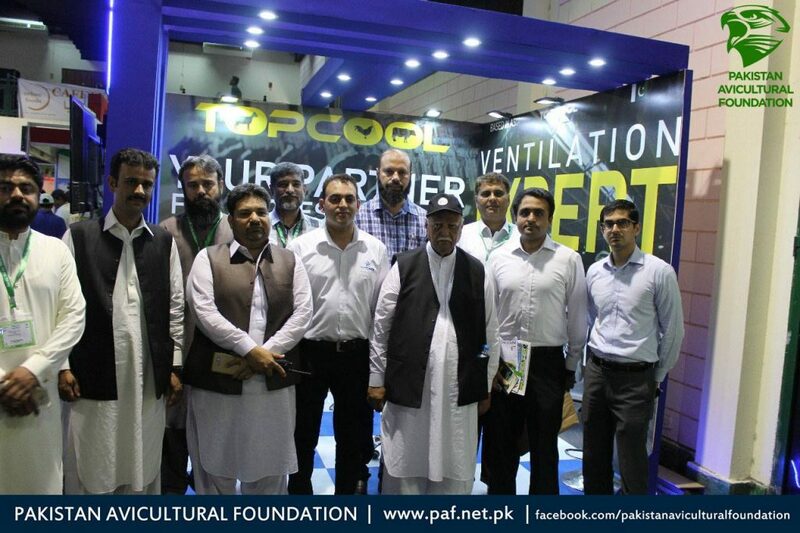 Directors of Pakistan Avicultural Foundation paid a visit and meet various government officials and delegates from different participant organizations.